Countless real money slot games promise to send players to the far reaches of the universe. Much like other online casino fans, we’ve heard all the usual space-themed slot game hype before. Thankfully, Betsoft has stepped up to the plate to create a game that’s able to stand up to at least some of its pre-release promise. Event Horizon comes packed with reel-to-reel stars, space, and supercharged slots fun. Betsoft Gaming is a name that has become a true mainstay in the world of real money online slots, as they’ve entertained players with plenty of great games over the years. Event Horizon might not be the game provider’s best release, but there is no denying that if you like your slots to come with an outer-galactic touch this game certainly delivers! The biggest hook in Event Horizon grabs you from the moment you jump into the base game. 243 ways to win is a way of play that we’re huge fans of, as it can kick what would otherwise be a standard slot game up to another level. In Event Horizon you’ll be able to play with 243 ways to win on every spin, with the game costing up to a maximum of 125 coins to play. Through 5 different line-bets and 4 varying coin values, you can freely mix up your wager as you please. What probably holds the base game of Event Horizon back is the fact that it won’t do much for high rollers on the betting front. Event Horizon doesn’t exactly have a rocket-fuelled paytable, but it’s still able to serve up plenty of wins. The traditional card symbols – all of which have been given space-esque makeover – provide the foundation for the action, delivering wins between 15 coins and 200 coins. Also providing 200 coins for a winning combination are the cherries. Taking things to the next level, the single and double bars payout up to 1,250 coins, triple bars payout up to 2,000 coins, and the bells will ring out for 2,000 coins. Topping the paytable with some serious classic slot intentions are the 7s, as these will award you up to 5,000 coins for a winning combination. Fans of free spins are going to feel a little bit disappointed with Event Horizon, as there aren’t any here. But, don’t count this as a mark against this Betsoft title, as it has two bonus features that more than make up for it. Leading the charge through the stratosphere is the Wild Planet, this special symbol has the power to transform into any other symbol in the game, landing you a loaded payout in the process. The Wild Planet has a pretty powerful glow, but it certainly isn’t the best bonus feature in Event Horizon. The Synced Reel Feature amps up the thrills for sure. With every reel spin, two reels can become synced with aligning symbols. When this happens, it is then possible that reels 3, 4, and 5 will also sync up to award some massive payouts. Event Horizon might be a few years old now, but it has a max win that has certainly kept the pace. Coming in at 144,000 coins, this is a jackpot that has the power to light a rocket under any players’ account balance. 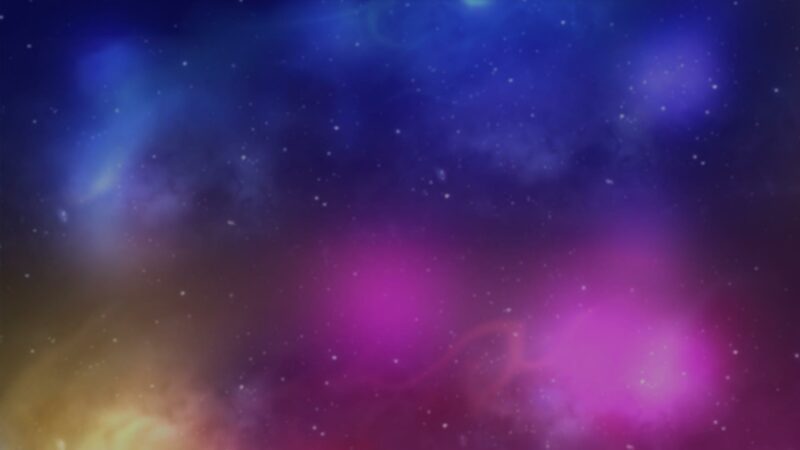 The space theme has been done countless times before, as it’s a game provider favorite for sure. However, a lot of games that do carry this theme don’t appear to be all that original or enjoyable. Event Horizon is different, as Betsoft has invested a lot of time into creating a game that really does look the part. There is color at every turn, while the outer-galactic nature of the game won’t fail to command attention. However, we must admit that the animations in Event Horizon aren’t particularly great, which – along with the repetitive soundtrack – does hurt the game’s performance. Betsoft has a game catalog that’s filled with thrills and spills. The problem is that it’s pretty hard to position Event Horizon against what is already being offered, as we suspect that it’ll likely to get lost in the shuffle. This isn’t to say that it isn’t a good game, it’s just that Event Horizon falls short of being a great game. Behind other, newer Betsoft games in the pecking order, Event Horizon is probably going to be worth trying on for size, but it probably isn’t likely to make it into your real money online slots rotation anytime soon.